It seems San Francisco-based Uber continues to struggle with legislation on the other side of the pond. The European Union top court has downplayed the car-handling company’s claims of being a technology and not a taxi company, ruling that its operation should be regulated as a regular transport service, Bloomberg reports. The reasoning behind the ruling is that, since they use their own cars, Uber drivers fall under the category of transport service providers. The worst part for the company is that the decision is final, with no opportunity to appeal. Contrary to this judgement, Uber argued it offers a technology platform connecting passengers with independent drivers – not merely a transportation service. While the ruling concerns UberPop – an affordable service that allowed unlicensed drivers to pick up passengers – it could have larger implications for the future of the gig economy in Europe. Meanwhile, UberX – which requires drivers to get a license – will remain unaffected by this ruling. 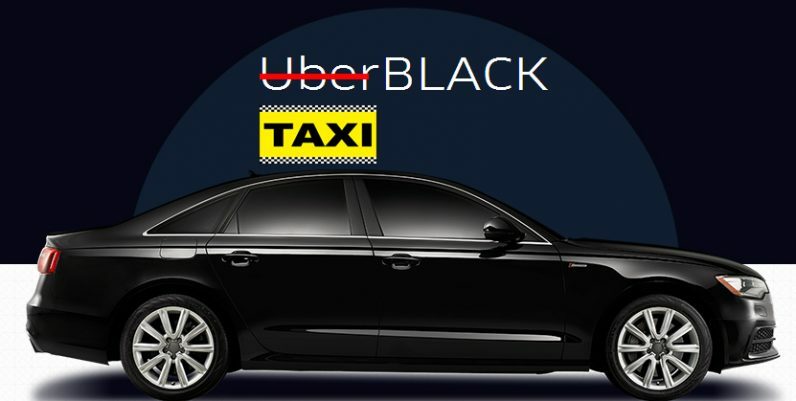 This marks yet another big hit to the company in Europe, after Uber lost its license to operate in London earlier in September. Of course, the biggest losers in this situation were the drivers, not the car-sharing service.